I am surrounded by my cats. I just ate a big burger. I just got into New York last night and my brain is fried and my stomach has been filled too much with food for the past few weeks. All I want to do is chill with my cats and decompress and so that means you get no quick wits or mental meanderings. Instead, you will get the below which are some lyrics by Jandek who is a fabled recluse musician and for some reason he popped into my head today and that was right before I sat down to type this so this is what you get. 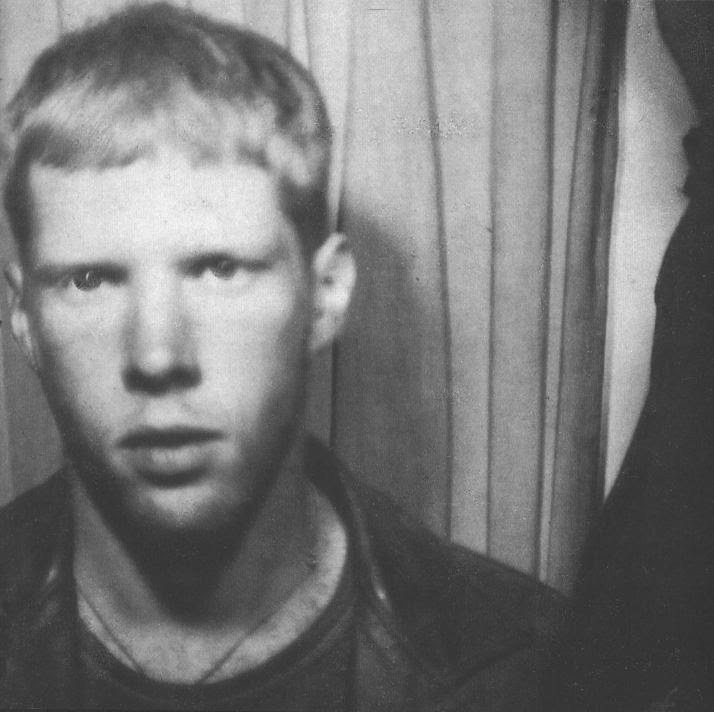 If you don’t know about Jandek, look him up on the internet. He has a Wikipedia page and a documentary and you can listen to some of his music online. I recommend the older recordings not the live ones but do what feels right. Okay, bye now, going to rub cats’ heads. You think I got time for you?